 The Center for Alcohol and Drug Studies and Services is a project of the San Diego State University School of Social Work. Originally named the Center on Substance Abuse, the Center was established in 1985 by Dr. Anita S. Harbert to address alcohol and other drug-related problems at San Diego State University and in the larger community. The Center specializes in research and evaluation design with an emphasis on socio-behavioral research and applied evaluation and is an umbrella organization for several alcohol and drug related research initiatives, including the SDSU Driving Under the Influence Program which provides education and counseling services for court-ordered offenders in the central judicial district of San Diego County. Our multi-disciplinary staff have decades of experience in research and evaluation and are highly committed to scientific excellence. We invite you to learn more about us through our website.